PARIS - France’s finance minister said there is no plan to remodel the two-decade alliance between Renault SA and Nissan Motor Co., whose architect, Carlos Ghosn, remains in jail two months after he was arrested in Japan on allegations of financial crimes. “No shareholding re-balancing or modification of cross shareholdings between Renault and Nissan are on the table,” Bruno Le Maire told Journal du Dimanche in an interview published late Saturday. France wants “solid and stable” governance at the helm of Renault, he said. Tensions are simmering on both sides of the partnership because of its lopsided structure. While Nissan has outgrown Renault in sales and profits, the Japanese company has far less influence, owning a 15 percent non-voting stake in Renault, which in turn has a 43 percent holding of Nissan. The French government owns 15 percent of Renault. 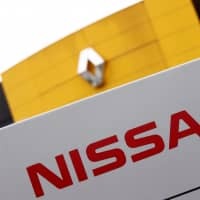 A French delegation including Martin Vial, a Renault director designated by the French government, visited Japanese officials including Nissan Chief Executive Officer Hiroto Saikawa in Tokyo last week. 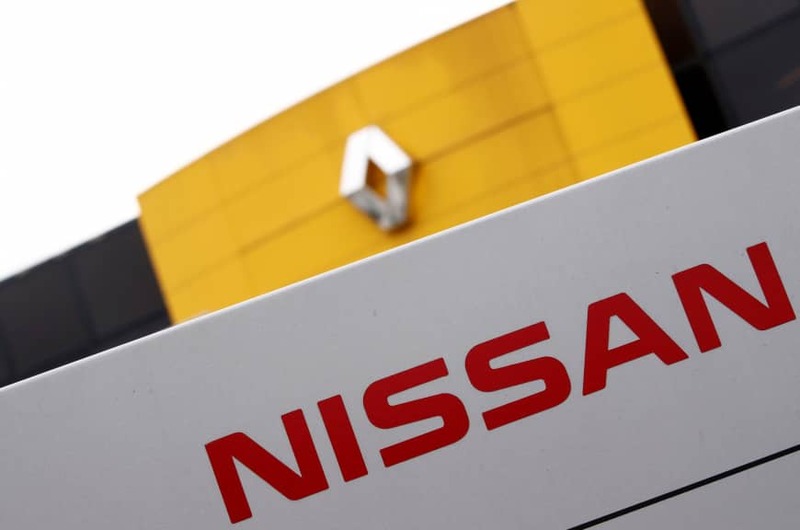 The participants relayed France’s intention to possibly put the two carmakers under one holding structure, as well as Renault’s wish to appoint Nissan’s next chairman, Nikkei newspaper reported, without saying where it got the information. According to people close to the delegation, the discussions focused on ways and ideas to cement the Renault-Nissan alliance, with the creation of a holding company being one of the options. The people emphasized that no proposal was made during the meeting and it’s too early to discuss concrete plans, asking not to be identified because the deliberations are confidential. While Nissan wants to maintain the partnership, it will likely resist any push toward a full merger of the two carmakers, another person familiar with the matter said. A Renault spokesman declined comment. An email sent to a Nissan spokesman went unanswered Sunday. Ghosn had been pushing for a closer integration between the two carmakers before his arrest, including a possible merger that Bloomberg reported last year, but Nissan has resisted a combination unless it would gain clout in more areas. Ghosn is accused of financial crimes that could put him behind bars for decades. The auto titan has been indicted for understating his income at Nissan by tens of millions of dollars and transferring personal trading losses to the carmaker. Nissan also claims that Ghosn misused company funds, including for homes from Brazil to Lebanon, and hired his sister on an advisory contract. Nissan is weighing abolishing the chairman role as it steps up reforms to rebuild governance. The scandal has also strained the company’s partnership with Renault, a union held together by Ghosn for two decades. Last month, Renault said it planned to name a new director to the board of Nissan and safeguard power within their alliance. “Renault wants to exercise the possibility to name its directors and this will be done at a shareholders’ meeting,” Vial, who is also head of the agency that holds the French government’s stake, said in an interview on BFM Business. Earlier, Nissan CEO Saikawa rebuffed the French carmaker’s demand for a meeting of all shareholders to discuss Nissan’s governance, something it would need to do to change its board representation. Nissan’s special committee for improving governance met for the first time Sunday, and said it will make some proposals by the end of March. Committee Chairman Seiichiro Nishioka also said that having too much power concentrated on one person may have resulted in a problem for the carmaker. Ghosn is also on the verge of being ejected from the roles of chairman and CEO at Renault, with the French finance minister last week calling for his dismissal.